Don’t let your enemies, criminal and thugs to capture the city in Monster Hero Battle. This is city battle and you have to protect the city as a monster hero. This is final battle against the criminals & mafia, use your super powers in multiple monster hero fights. Start fight against city villains and drug dealers as big hunk big man hero. Everything was going peacefully suddenly some villains and criminals came and captured the whole city and there is no way to escape. Defeat the supervillain as a big man monster hero who is real hunk in this fighting game. Monster Hero battle in the big city is all about fight with the gangsters and thugs with your amazing monster powers and fighter techniques. Big man hunk aka monster hero is ready to save in the city battle in Monster Hero City Battle. Superhero fights with city villains and criminals and save people. This is ultimate future fight against super villain of the city. Your monster hero has special powers to defeat the super villain and stop the destruction. So are you ready to beat the super villains with your ultimate powers of destruction and chaos. 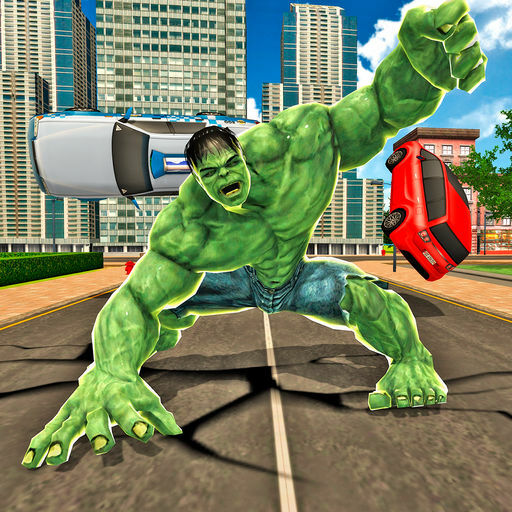 Crush and smash everything on your way and save the people and city with monster hero. Big man monster survival battle is a story of attacks and counter the enemy attack as a legendary big man warrior & fighter. 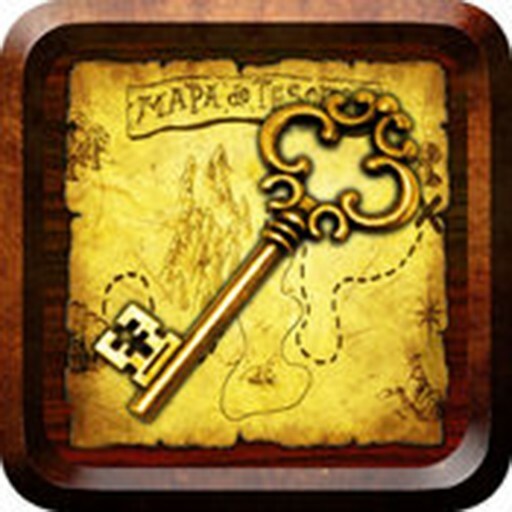 Use your fantastic super natural power skills and strategy to escape from the hard situations. The strange monster superhero legend is known for his strange super powers and now he is ready to take down the bad guys and thugs of the city in this final battle. 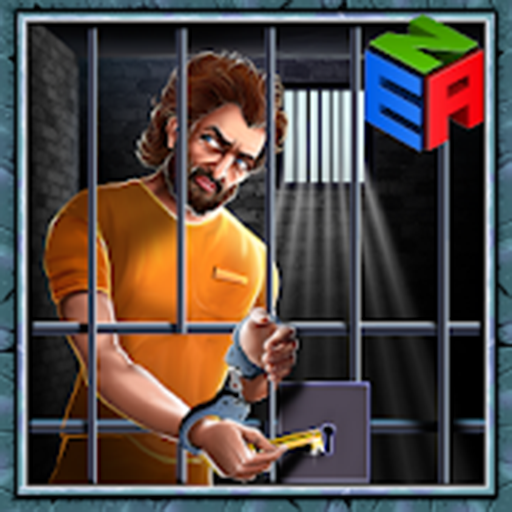 Roam around the city and find the drug dealers and mafias and start fight for freedom. 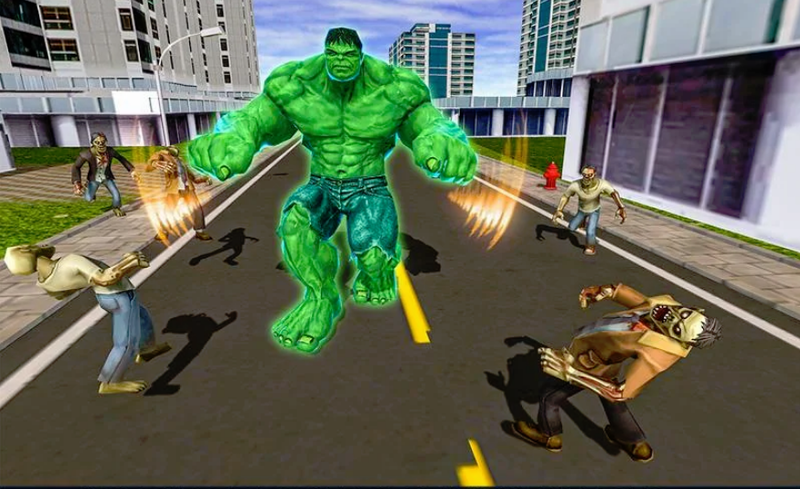 Use your mutant powers and defeat in superhero monster in city battle. • Amazing story mode with fight action as monster hero. • Ultimate final city battle against super villains in superhero fight game. • Awesome 3D city to explore as big man fighting. • Amazing action game in which fight against the thugs and criminals. • Various combat missions with super fight. Monster hero in final city battle against dangerous villains and monsters has come. Become a legendary monster warrior and hunk city hero. Stop the crimes and criminals and take down them with your super powers. Download Monster Hero Battle and win the city battle against the evils and villains.